Council Bluffs is a unique city. 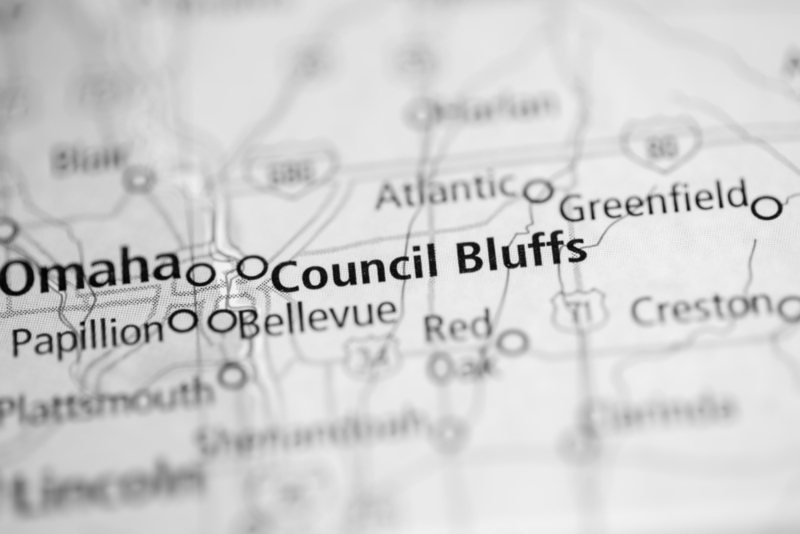 Most cities have different attractions and activities, but they usually look more like mini-golf or amusement parks than the more interesting stuff that you can do in Council Bluffs. In today’s blog post, Affordable Family Storage will look at some of the best things to do in our city. If Council Bluffs is known for one thing, it’s almost certainly the area’s railroad history. Located in historic downtown Council Bluffs, just off the Missouri River, the Union Pacific Railroad Museum is a great place to take the family while visiting Council Bluffs. You can book one of many tours from an architectural highlights tour to a Dining in Railroad Style-themed tour. Once you are at the museum, you will learn about Council Bluffs history with the Union Pacific Railroad, including the America Travels By Rail and The Lincoln Collection exhibits. If you’re interested in the history of railroads in the United States, you might be interested to hear about the travels of even earlier peoples as they came to Iowa. You can follow several different trails for free and see exactly what early Iowa travelers saw. These trails include the Lewis and Clark, Oregon, California, and Mormon trails. You and your family can also enjoy several different exhibits, films, and events at the Western Historic Trails Center. We started this post by speaking of the uniqueness of Council Bluffs, and nothing proves that to be true more than the “Squirrel Cage” Jail Museum. Admission into this museum is $7.00 for adults, $6.00 for kids aged 6-12 and free for children five years old and younger, making for an affordable afternoon of family fun. If you are a member of the Historical and Preservation Society of Pottawattamie County, you get in free as well. At this museum, you will get an inside look into one of the more abnormal structures in the United States, being one of 18 revolving jails. This museum gives visitors the chance to experience one of the more unique architectural pieces in our history and some even say that the jail is haunted. You won’t want to miss this experience. At Affordable Family Storage, we are proud of our city and proud to serve the people of Council Bluffs. If you are looking for a storage solution, give us a call today at 712-794-4648 or contact us online for more information.